Gifto is now the platform token of InfiniteX, an Australia-based fiat-to-crypto exchange that operates as a secure and accessible gateway for mainstream global users. InfiniteX allows traders to directly purchase cryptocurrencies with the Australian dollar (AUD), one of the few free-floating currencies in the Asia-Pacific region, meaning that users from all over the world can easily get AUD through their local banking system and create an account on the exchange. 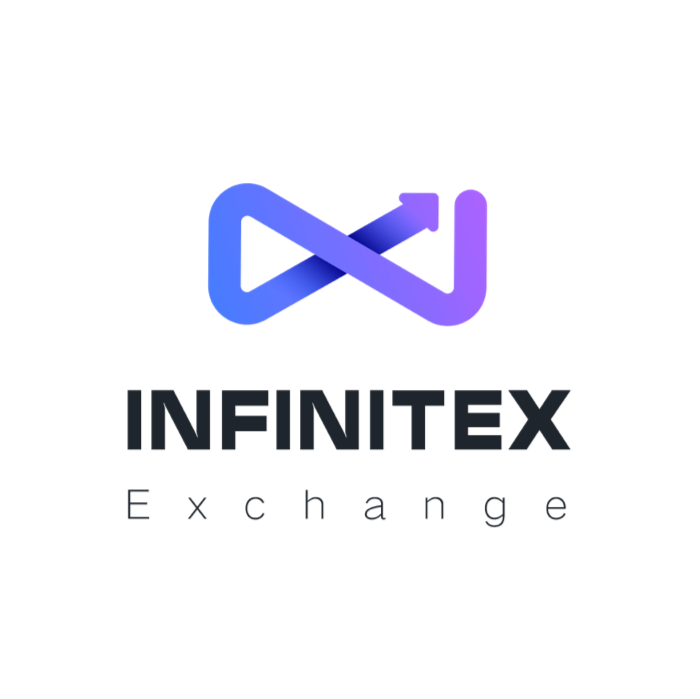 InfiniteX is part of the new wave of compliant fiat-crypto exchanges coming online globally, and offers the lowest fees on fiat trading pairs in Australia. Gifto is the first project to feature dual-use as a utility and exchange platform token, opening up a new model for project-exchange relations, and greatly expands use cases for the Gifto token. To date Gifto remains the only cryptocurrency to be integrated into a mass market app with over 100 million users through Uplive. As InfiniteX’s platform token, GTO’s use cases will grow with the platform, and at launch, GTO can be used to buy discount packages on the exchange that provide up to an 80% discount on all trading fees for all trading pairs on the exchange. That’s not all, GTO trading markets on InfiniteX will have zero trading fees. InfiniteX is celebrating Gifto’s launch as its platform token by hosting an event where users who hold at least 50,000 GTO within their account on InfiniteX exchange will have all their fees reimbursed for transactions occurring between 25th March and 25th April. As part of its focus on compliance, InfiniteX will be the first exchange in the world to deploy a Risk and Complexity Rating Framework which provides real-time market data to traders tailored to their own level of risk tolerance and sophistication. This technology represents a major initiative by InfiniteX to introduce safeguards for experienced and inexperienced traders alike as they make informed decisions on their next purchase. This will be unveiled when the level of usage and transactions have generated sufficient data for the framework. InfiniteX aims to lead the industry in exchange security, employing a cloud-based architecture that takes advantage of AWS (Amazon Web Services) to provide the latest in industry security. Its security is augmented with the same AI technology used in global financial systems and features both hot and cold wallets to keep assets safe. The exchange has been compliance audited, and is an official member of ADCA (Australian Digital Commerce Association), and AFCA (Australian Financial Complaints Authority). The combination of these factors makes InfiniteX wholly compliant with local regulations at launch. The team at InfiniteX possess expertise in finance and mass market adoption. John Ding, InfiniteX’s, Lead Architect spent nearly a decade building NASDAQ’s security systems. He also acted as the chief architect of NAB (National Australia Bank), Australia’s largest bank. InfiniteX CEO, Wade Ge, brings a wealth of experience from over a decade in Venture Capital and Project Management. Wade’s previous experience includes working in the operations department of Tsinghua’s Uniresource investment project and senior management in Motorola Networks. The crypto industry has traditionally demanded a strong working knowledge of blockchain technology before users can proficiently trade on exchanges. This high barrier-to-entry, along with a sharp market downturn in 2018 has kept many general users out of the industry, who would otherwise be excited and intrigued by blockchain technology. InfiniteX aims to attract these users, by using its technology to demystify the blockchain industry and make it easy to go from crypto-novice to crypto-master in as little time as possible.